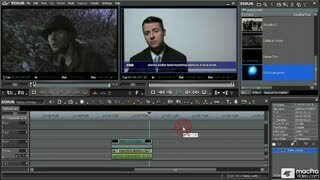 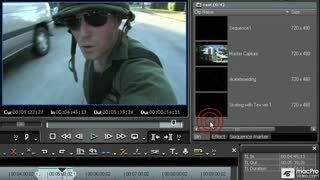 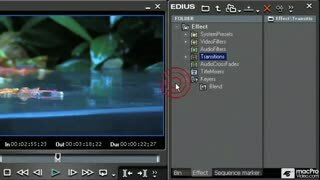 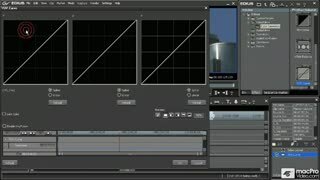 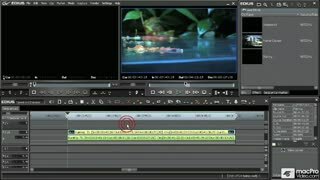 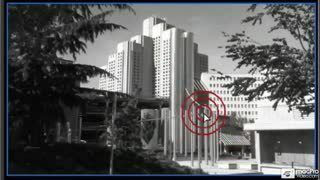 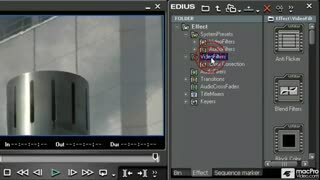 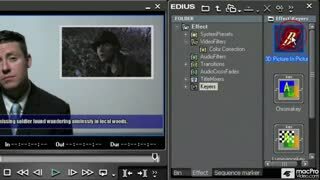 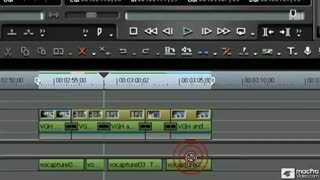 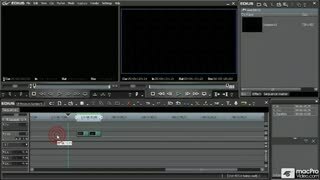 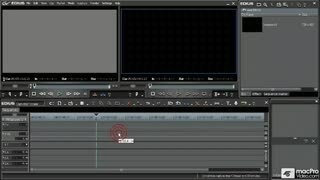 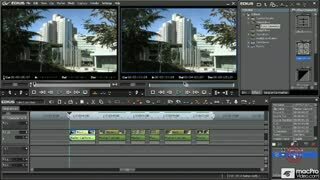 Drawing from his extensive production background and knowledge of Editing techniques and theory, Sean Sullivan teaches all major tools, filters and functions of Edius Pro. 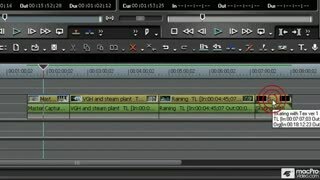 Watch and learn as Sean uses examples similar to what you will be working on in your projects, whether you're creating videos for personal projects or are in a real deadline-based production environment. 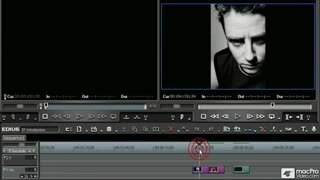 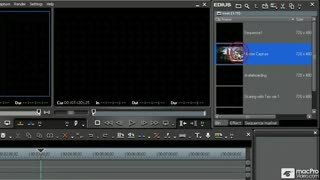 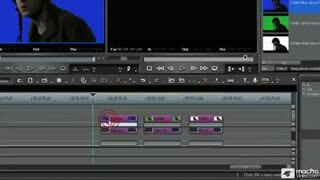 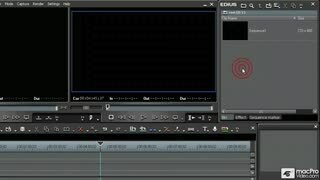 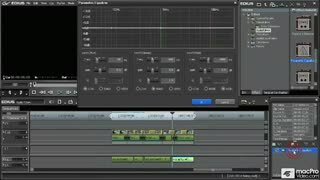 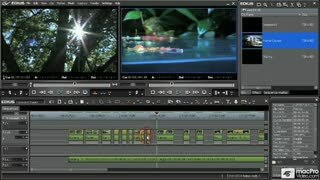 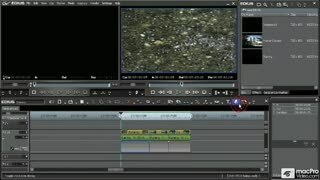 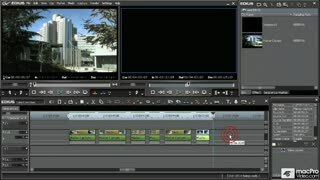 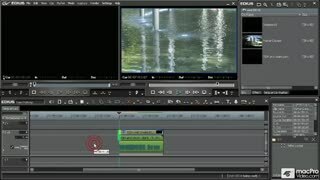 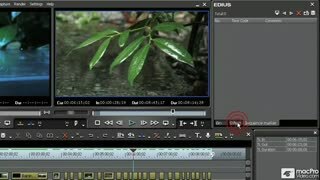 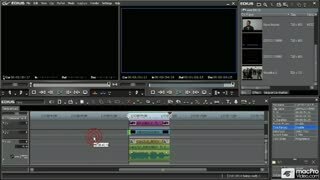 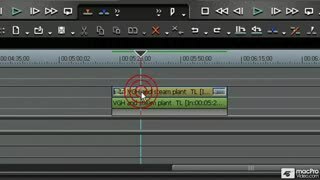 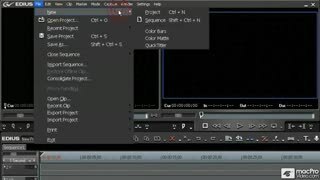 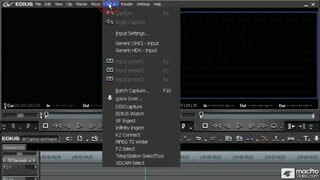 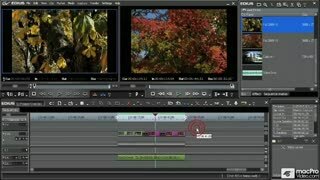 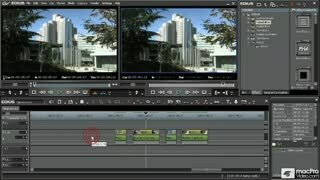 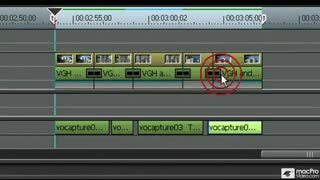 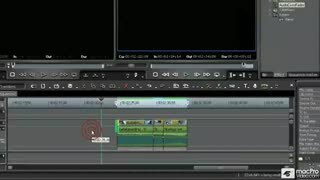 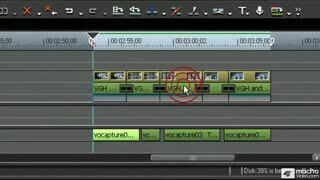 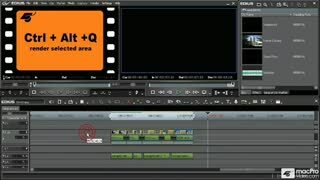 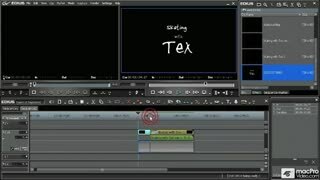 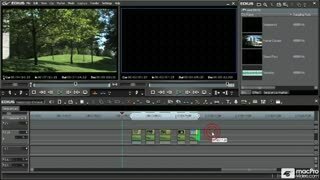 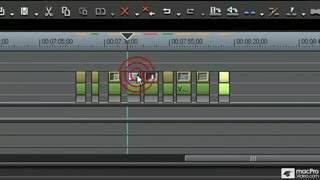 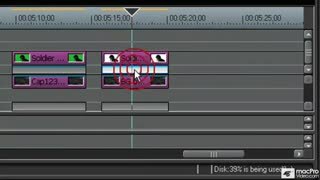 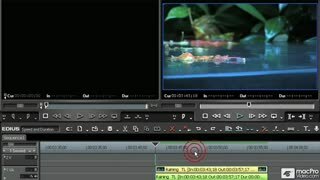 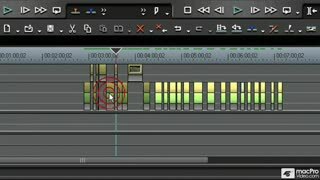 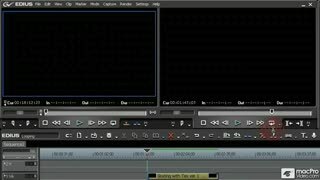 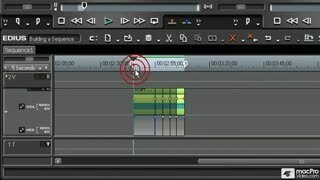 From the basics of Editing and building a sequence, to more advanced techniques using Color Correction, Comping and keying, Audio Editing and more... this series will provide useful information for both beginners and advanced users. 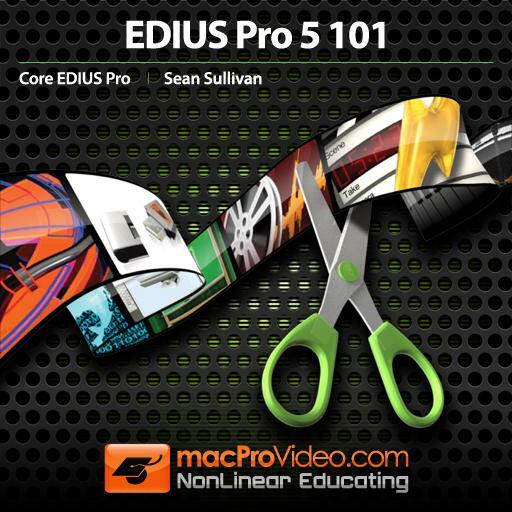 You'll be shown how to increase production speed and ease using time saving tricks and hot keys for all major functions of Edius Pro. 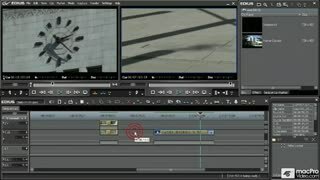 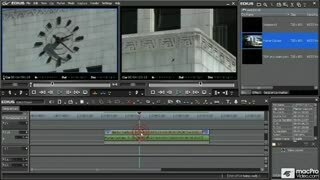 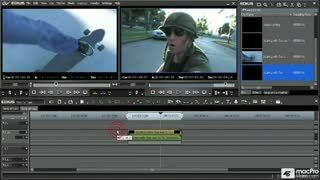 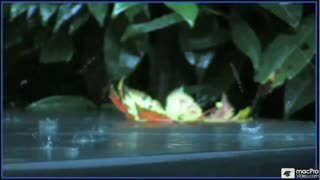 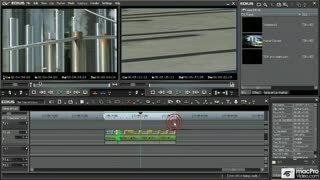 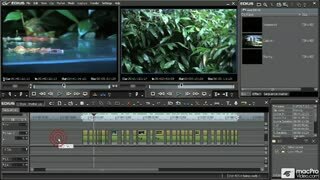 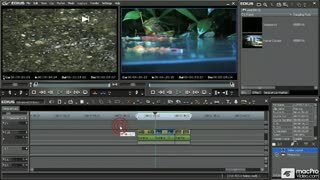 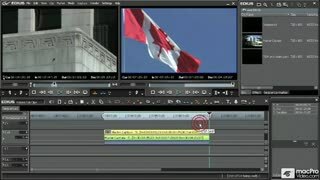 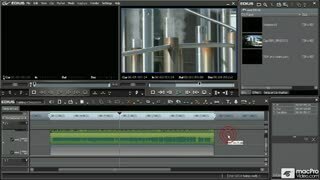 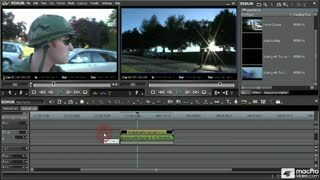 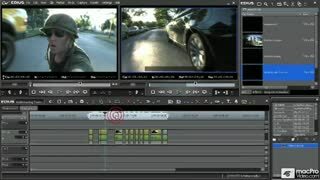 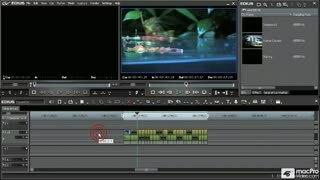 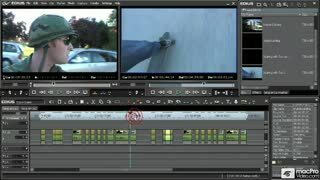 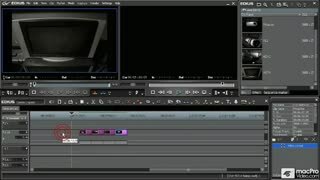 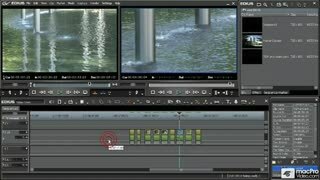 The skills learned in this series will give you a solid understanding of post production techniques and the ability to translate those skills into other applications.